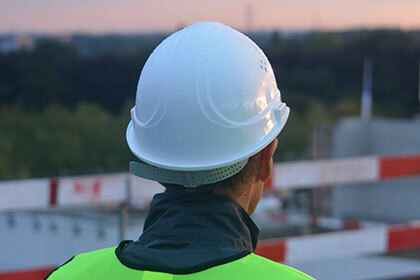 We provide the right people in the right positions to come in and complete the job at your work site. We offer a variety of workforce solutions from long term and larger team of operators to short term hire. Our team has extensive operational knowledge in many aspects of mining maintenance and operations. Flexibility, safety, and customer service are the cornerstones of our labour hire services. We save you time and money by vetting employees first through our interview process. Our services allow you the flexibility of hiring only the people you need for the time you need them. Mining Maintenance & Fabrication services has proven results for setting exceptional standards in cost control, planning, scheduling, and safety. 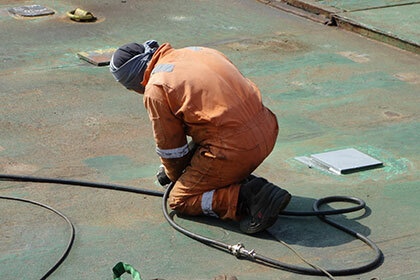 We provide not only the manpower but also the tools, equipment, transport and supervision.